Nominations are now open for the positions of ACT Branch Secretary and Branch President. 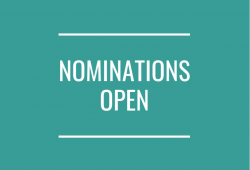 If you would like to nominate, please carefully read the election notice and complete a nomination form. Nominations close at 4.30pm on 16 October.